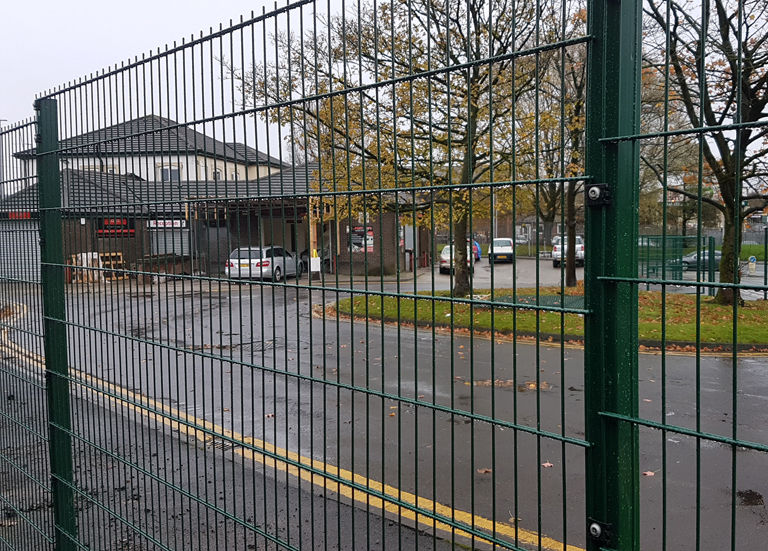 Low-medium security fences, an ideal solution for cost effective perimeter security. 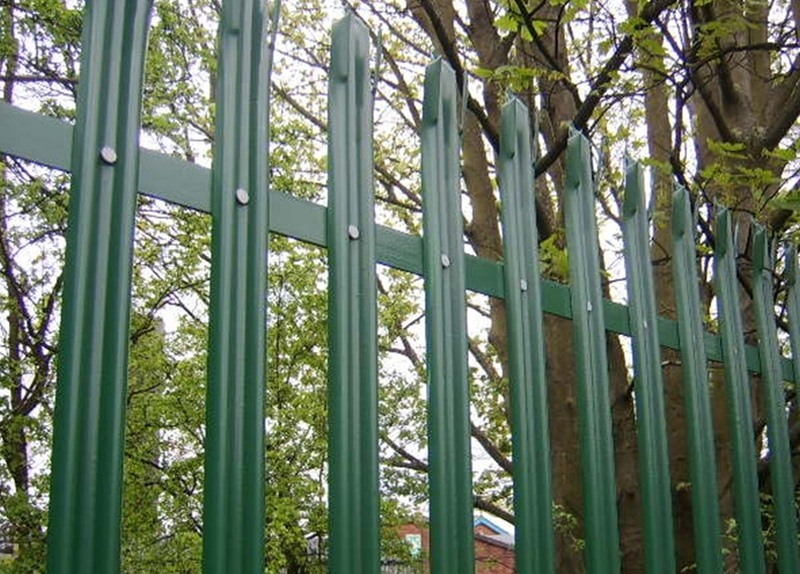 Urban V3 is designed to offer a panel fencing system at a cost effective price. 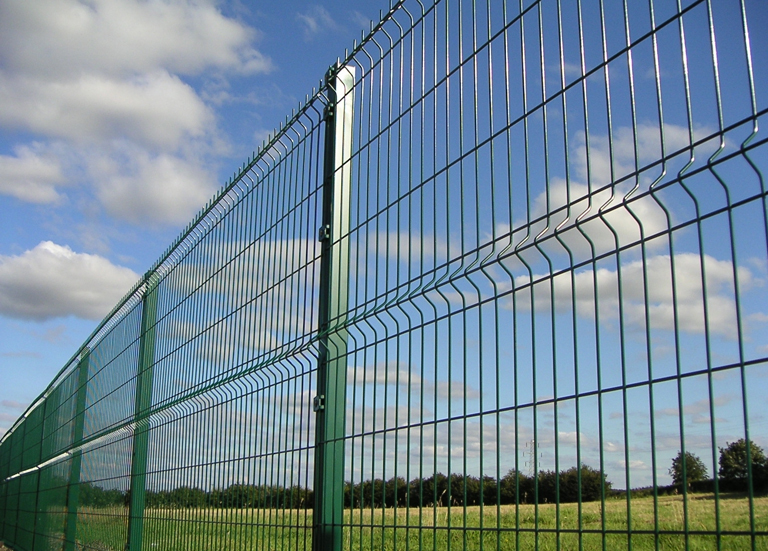 DB-6 Uses the same double bar design concept as DB-8, but with a slightly lighter gauge of wire. 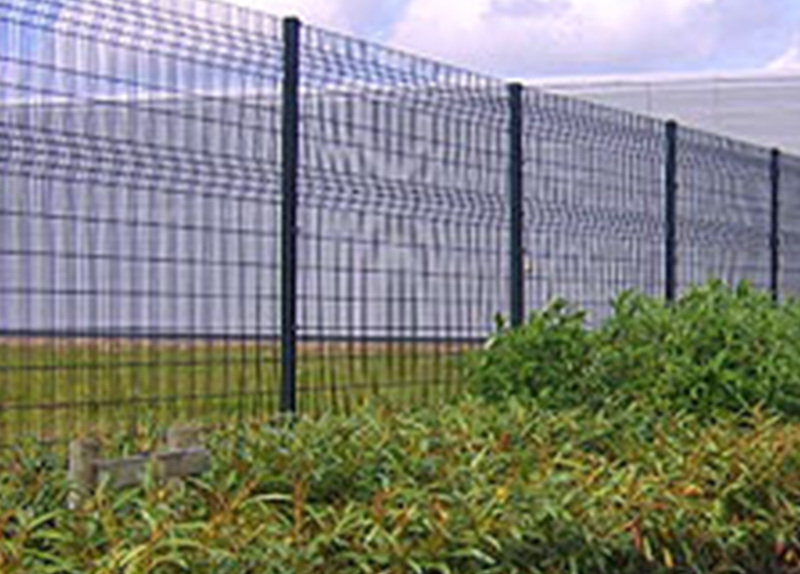 DB-8 provides an excellent vandal resistant rigid fence system, with its increased wire size. 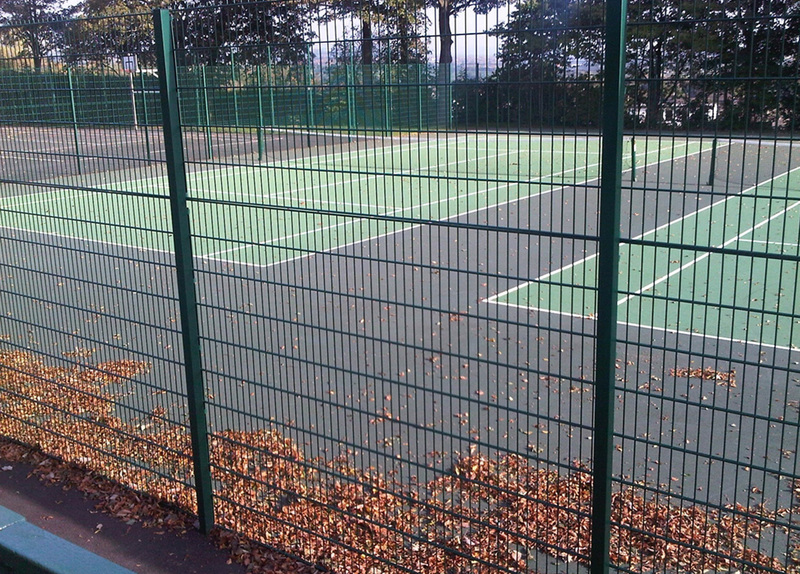 A more decorative option in our portfolio, with horizontal beams creating a strong and rigid panel.